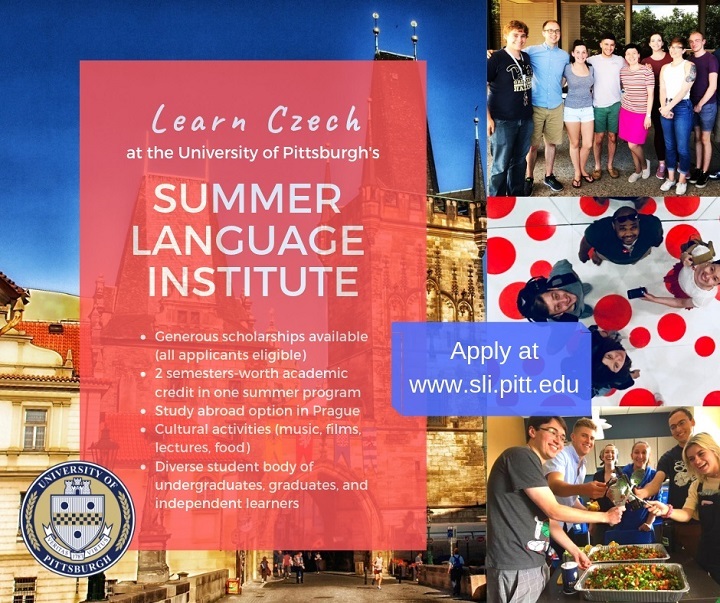 University of Pittsburgh’s Summer Language Institute (SLI) at the Department of Slavic Languages and Literatures has generous full and partial scholarships available for applicants to our Czech and Slovak language courses this summer. The deadline for priority scholarship consideration is coming up on March 1, 2019, though we can still accept applications after this date. 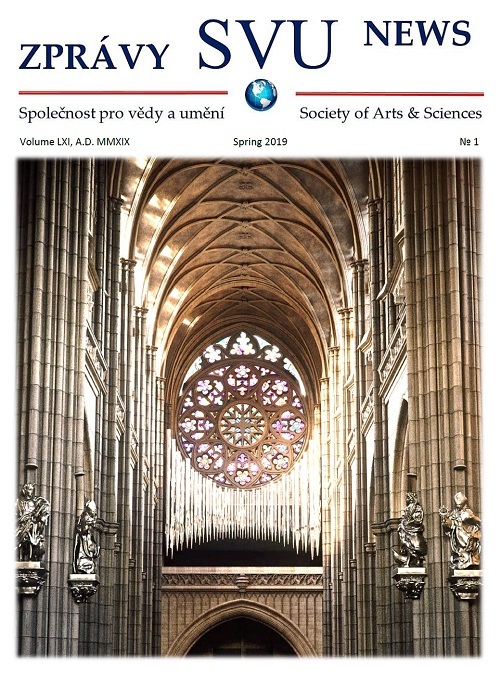 We have programs in Pittsburgh, Bratislava, Prague, and hybrid programs that begin in Pittsburgh and continue in Prague and Bratislava. As you may know, Pittsburgh is a city that takes great pride in its Slovak and Czech heritage and is a great locale to learn the languages! SLI accepts undergraduates, graduates, and highly-motivated non-affiliated learners. We have a combination of traditional students and adult learners. In some cases, we can accept high school students who demonstrate the requisite maturity and dedication to succeed in an intensive program. Our students come from all over the county for the learning opportunities, which include not only language training in all four modes (speaking, reading, listening, and writing), but also a rich program of extra-curricular activities including film screenings, lectures, ethnic picnics, and other community and cultural activities. Out-of-state students may study at SLI for fees equivalent to the in-state tuition rate. With SLI scholarships applied, our courses are one of the most affordable options out there for this kind of specialized training.